Is Careem really profitable for vendors? How can you become a Careem captain? HomeEarn moneyIs Careem really profitable for vendors? How can you become a Careem captain? 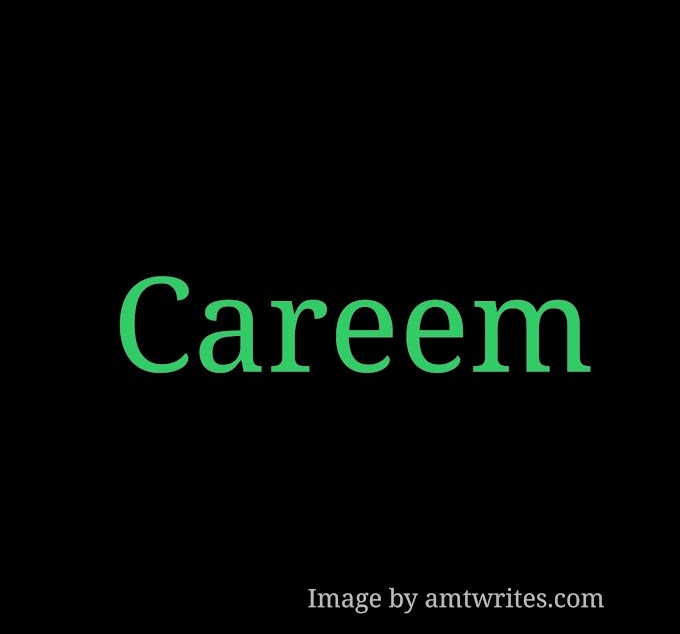 In March 2012, Mudassir Sheikha and Abdullah Ilyas came up with the idea of Careem. As you all know, Careem is an app that allows you to book a ride with just a few clicks. You just have to open up the application in your smartphone and type in the details. Within minutes, a Careem captain will arrive at your pickup location. Back in 2012, services like Careem were rare. The main competitor of this new born company was Uber. It seemed almost impossible for the company to survive but surprisingly it did survive and soon became stronger than ever. Careem has created employment opportunities in many low income countries and that is what I'm going to discuss today. Is Careem really profitable for vendors? Or is it just another illusion? Let's find out. Requirements for becoming a partner. Becoming a Careem partner is very easy. Almost everyone can join. I recently had a conversation with a Careem representative and I made a list of all the requirements that one must fulfill in order to become a Careem partner. 1) Age: In order to join Careem you must be older than 18 years. Careem is a professional company and safety is its first priority. So if you're below 18, you cannot become a Careem captain. Your application will get rejected. 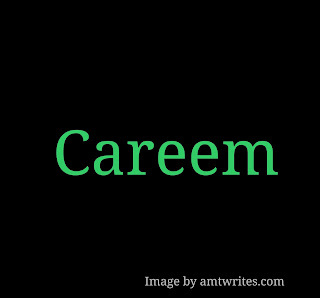 2) Car: Careem is famous for the quality it provides. If you want to become a Careem captain, you must have a car. The car should be in a good condition otherwise your application won't be accepted. Careem usually uses a third party service to check the overall condition of the car. In Pakistan, a professional from Pakwheels checks the car. The AC of the car must be good and the seats should be comfortable. The engine should be well-maintained and the car should be clean. These are some important requirements that must be fulfilled by the car owner otherwise your application will be rejected. 3) Smartphone: The next most important requirement for becoming a Careem captain is an android device. The captain must have a smartphone in order to receive rides. So before applying, do buy a good smartphone. 4) Personal Report: As I mentioned above, the first priority of Careem is to provide safety to its customers. The captain must go through a screening process first. This means that blood samples would be collected for drug tests and other information would be required such as police clearance and credit checks. 5) Legal Documents: To complete the registration some legal documents are required. These documents include CNIC, driving license, vehicle documents, insurance and a picture for setting up the profile. As soon as all these requirements are met, the application is processed. The captain will have to attend the training sessions where he will be given complete details of the service. After that the account will be activated by Careem and the captain will start receiving rides. The most asked question by new Careem captains is that how does Careem calculate fare? Sometimes the total bill at the end of the ride is lower than expected and sometimes it's high. It's simple. When you pick up a customer and start the ride, distance is calculated from that point till the drop-off point. Other than that, captains earn additional money for waiting. If the speed of the car is slower than 15km/h, the captain will earn a few extra cents every minute. Moreover, if the demand is high on a particular day and Careem decides to put a peak factor rate on rides then the fares will be multiplied by that rate. Becoming a Careem partner is profitable in cities where there's a lot of traffic or high demand. Careem gives you a bonus every week if you work hard. 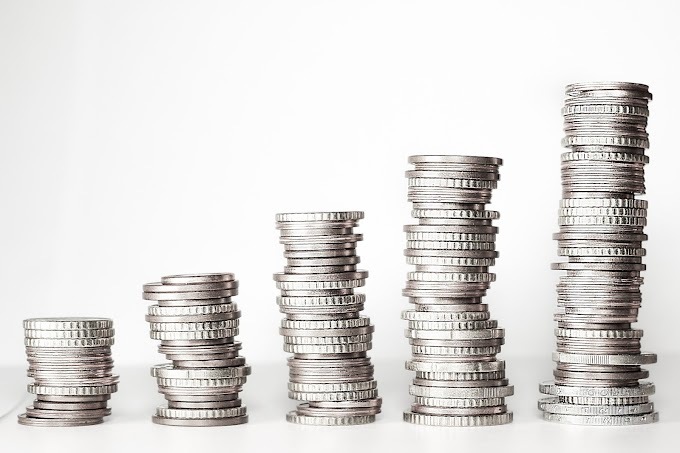 But with the passage of time the bonus amount has decreased and the requirements for claiming that bonus have become tougher than ever. When Careem first started its operations in Pakistan, it was offering a bonus of up to $100. This amount has decreased overtime and the captains are not satisfied at all. The bonus amount was divided between the captains and the vendors but most vendors kept 100% of the bonus amount. In order to claim this bonus amount the captain had to earn up to $200 every week. Keeping in mind the low rates of Careem, this target has become quite unrealistic for many captains now days. Careem promised to pay captains every day if they were not able to earn enough. This was something very attractive at the beginning but as months passed, Careem started tightening the belt. As of August 2018, In Pakistan, captains have to take 14 rides every day and they have to stay online for at least 11 hours. Even after that if they don't earn at least $25, Careem will add the difference to their accounts. Now if we focus on this offer we will come to know that Careem is offering something that is not realistic at all. For example, a captain completes 14 rides every day and each ride cost $20, by the end of the day he would earn more than $25 which means no guarantee amount. And if we minus the fuel costs and maintenance expenses, it will give us the net profit per day. On an average, the net profit per day for vendors is from $10 to $15. The average monthly earnings that I've calculated after interviewing 42 Careem owners are $300-$400 dollars only. If they hire a driver then the monthly earnings are even lesser. The only question that you should ask yourself before investing in Careem is that is it really worth it? The minimum investment required for Careem is around $8000. 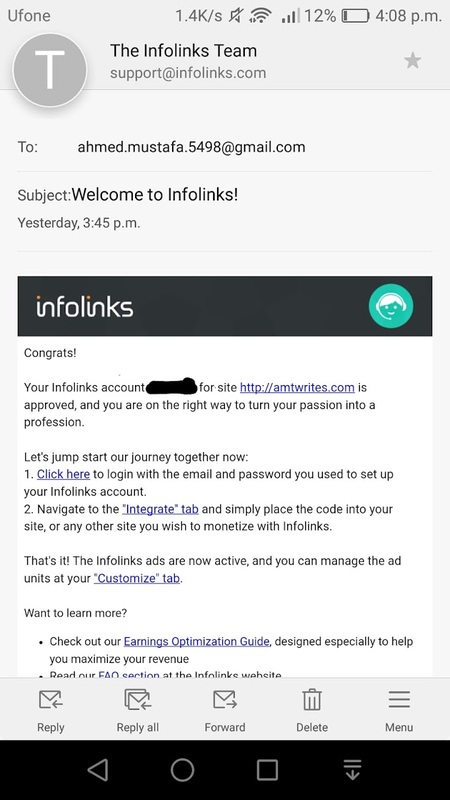 After investing such a huge amount, would you want to earn less than $400 every month? This is something that you all must think about before investing in any similar services. And did you know that Careem keeps 20% from every ride? It further reduces the profit. One major drawback of Careem is the cancellation fee charged by the company. Careem's main focus is satisfied customers. Captains have less say in matters of Careem. Even if the captain has to cancel a ride due to the customer's bad behavior, a fee of $10 would be deducted. Careem does have a helpline but as far as I've heard from captains, it rarely helps. The point here is that the cancellation fee is too high especially for low income countries. Captains must accept all rides to avoid this penalty. Careem focuses on quality of the service it provides to its valuable customers. After every ride the customer rates the captain out of 5 stars. In order to receive the bonus, captains must have a good rating. 4.5 stars minimum. Moreover, the captain must accept at least 90% ride requests. Even if one of these requirements is not fulfilled, the captain may not receive his bonus amount. This is good and bad at the same time. This requirement ensures quality for the customers but it risks the bonuses. Becoming a Careem partner is very easy. Anyone who owns a car can apply but before that one must weigh the pros and cons of joining Careem. Yes, it is profitable for those people who are both, vendors and captains themselves but those people who hire a driver should first calculate at the feasibility of investing in Careem. 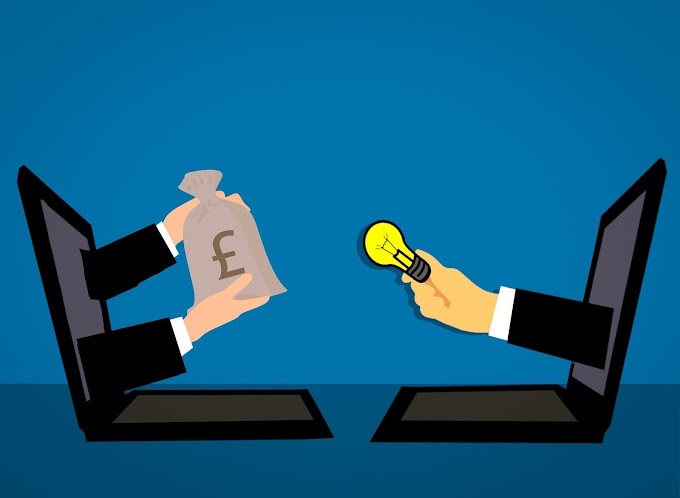 If you are okay with lower returns on investment then you should apply for this service but if you are looking for a greater return then you should consider some alternatives. Careem is an awesome service and the idea should be appreciated. I myself have been using Careem regularly for the last 8 months and I know its importance as a customer. The vendors have a mixed opinion. Some are happy with the results while others feel like they are being exploited. It depends on the goals of each individual and the level of expectations they have. In my opinion, Careem has performed very well and has emerged as a strong company in my country but for the partners, it's a little unfair. Tell us about your experience with Careem in the comments section below! Feel free to leave your feedback here. Spam comments will be deleted immediately. 10 miraculous tips to attract more visitors to your website! Earn money with Brave Browser - A platform for everyone! 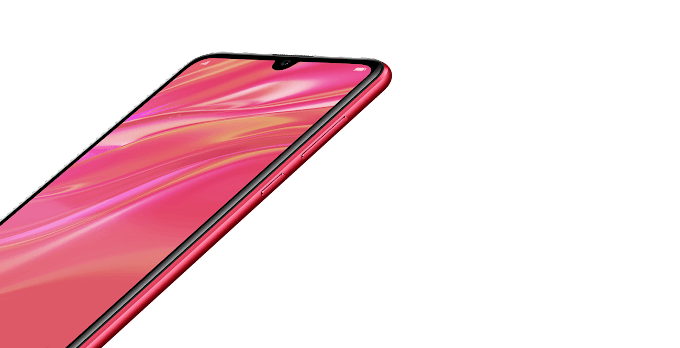 Huawei announces Y7 Pro 2019! Earn money with Shorte.st - Thousands of dollars per month! 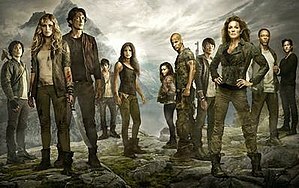 The 100 Season 6 Release Date is Out!